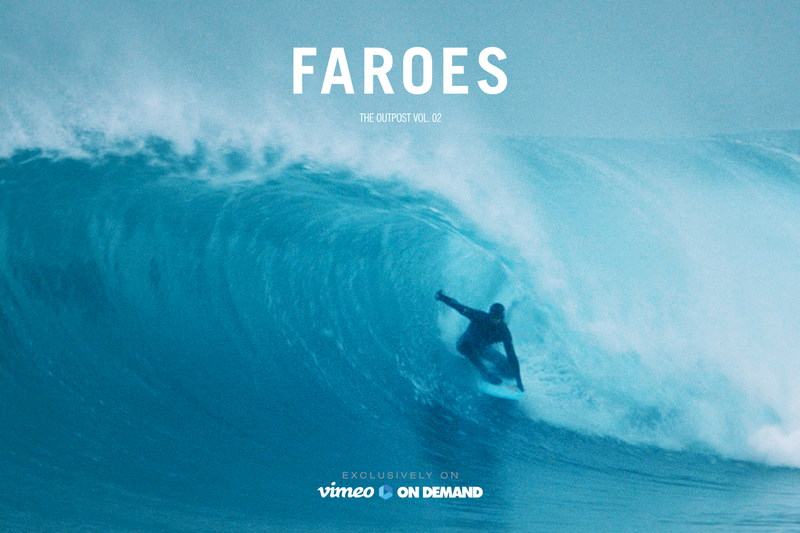 Directed by renowned outdoor photographer Chris Burkard and talented filmmaker Ben Weiland, “Faroes – the Outpost Vol.02” is about a group of American free surfers who attempt to discover the mystic Faroe Islands. An exciting new outpost after their first adventure together in “Russia – the Outpost Vol. 01”.Chris & Ben bring together Dane Gudauskas, Justin Quintal, Sam Hammer and Tyler Warren to unravel a coastline of dramatic fjords and plunging waterfalls in search of perfect waves. They spend two weeks hopping between the islands, living in seaside cottages and becoming acquainted with the strange and ancient customs of a nation founded by vikings. With already 2 selections at international surf film festivals in Santa Cruz and London, Faroe is described as a bleak, beautiful and spectacular surf documentary. Chris Burkard is a self-taught photographer and artist, based in Central Coast California. His work is layered by surf, outdoor, lifestyle and travel subjects. Find out more on his YouTube channel, his Instagram account or his Facebook page. Ben Weiland is a surf filmmaker and founder of Arctic Surf, a creative endeavour to research waves along the coldest, most remote coastlines on the planet. Follow Ben on his Instagram account here.